New York, NY (April 24, 2018)—On Earth Day April 22, Earth Law Center unveiled the first Ocean Rights Framework in the world, at the ocean conference at EarthX (the largest Earth Day gathering in the world). The framework is currently endorsed by Mission Blue. After eight months of research, writing, and gathering global expert input; ELC has now completed the Earth Law Framework for Marine Protected Areas, that serves as a guideline for how we can evolve the solution and use of marine protected areas  to legally implement the rights of the ocean. 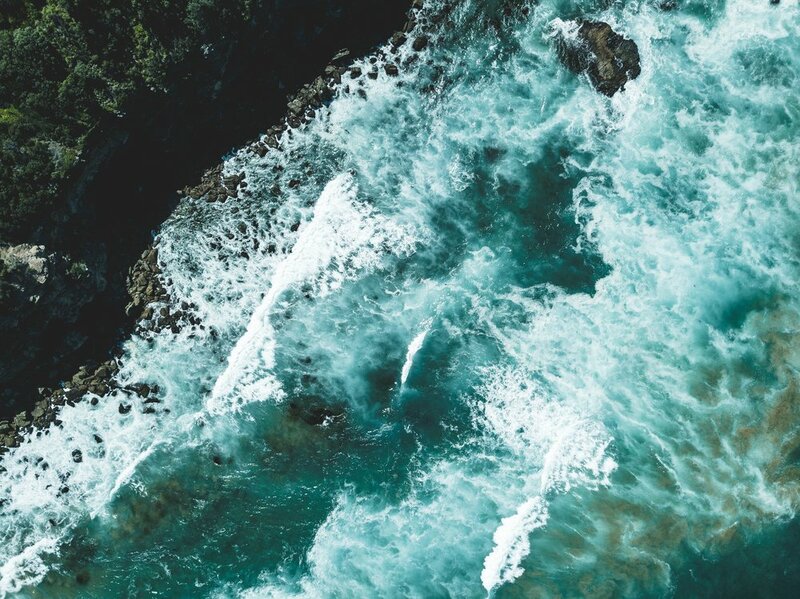 The most essential part- and difference- between the Earth Law structure for governance and those currently in use, is the requirement that law recognizes the ocean as entity subject of rights. These rights include the rights to life and biodiversity, to be free of pollution and contamination, the right to maintain the functionality of the water cycle, and the right to full and prompt restoration from the impacts of human activity. This initiative supports several other ocean initiatives launched by Earth Law Center which seek rights for: The Whale and Dolphin Sanctuary in Uruguay and the Puget Sound in Washington State (US). Led by legendary oceanographer Dr. Sylvia Earle, Mission Blue is uniting a global coalition to inspire an upwelling of public awareness, access and support for a worldwide network of marine protected areas – Hope Spots. About Barbara Lausche, JD, Director Marine Policy Institute, Mote Marine Laboratory, Sarasota, Florida USA; Long-standing member: IUCN World Commission on Environmental Law; IUCN World Commission on Protected Areas; International Council of Environmental Law; The views expressed above are mine alone and do not necessarily reflect the official policy or position of Mote Marine Laboratory. 1. OECD, Marine Protected Economics, Management and Effective Policy Mixes: Policy Highlights, 2 (2016), available at: https://www.oecd.org/environment/resources/Marine-Protected-Areas-Policy-Highlights.pdf (“OECD”); United Nations, Overfishing: A Threat to Marine Biodiversity (Aug. 31, 2017), http://www.un.org/events/tenstories/06/story.asp?storyID=800. 3. Marine protected areas (MPA), protected areas of seas and ocean, take many forms and offer varying levels of protection; but they all aim for conservation of the ocean and species within.